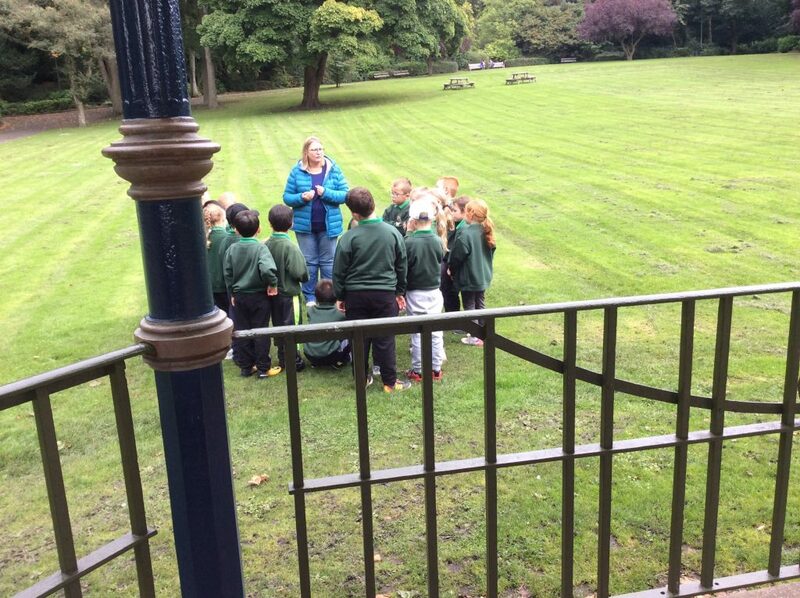 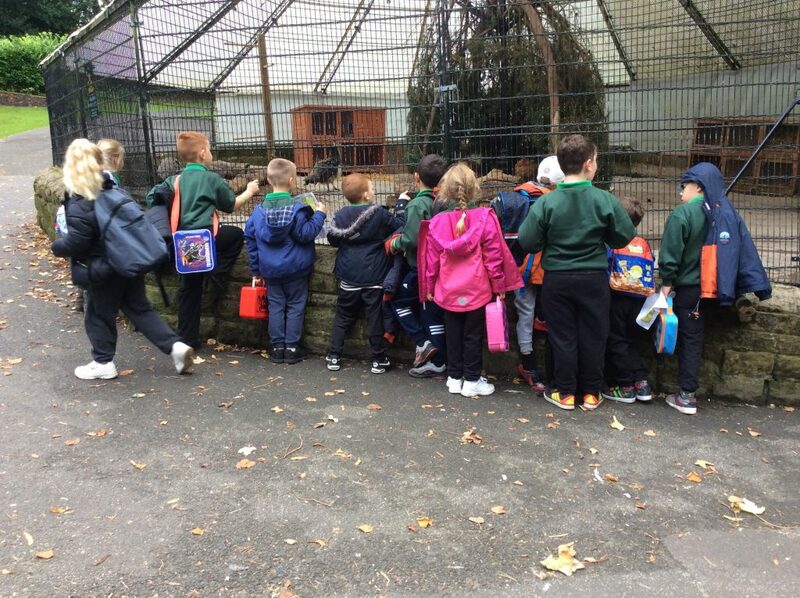 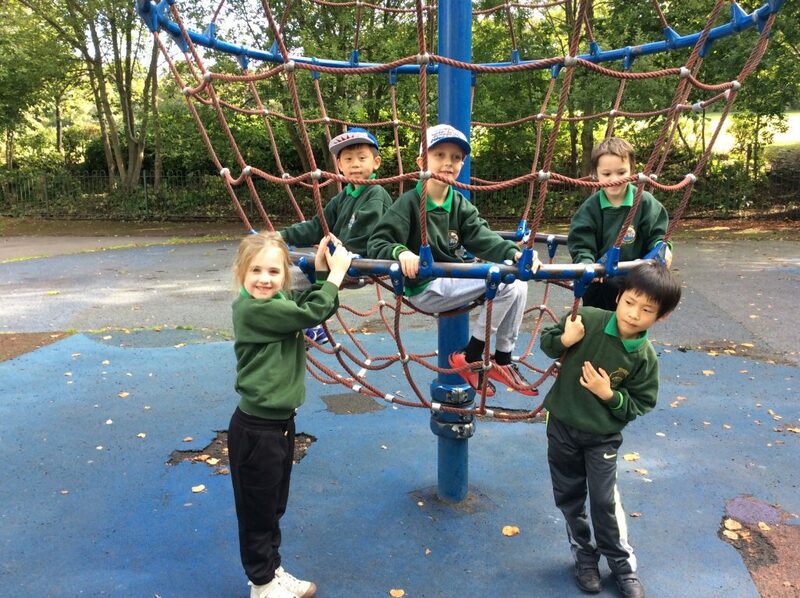 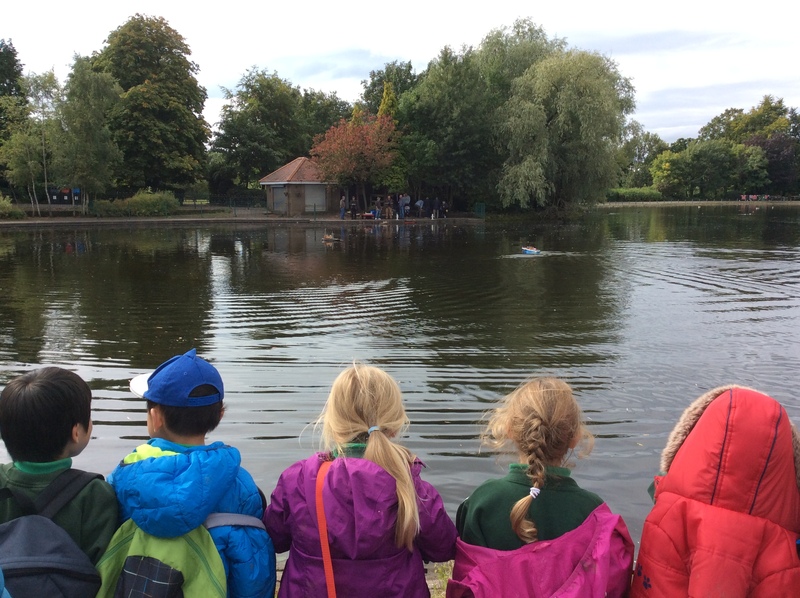 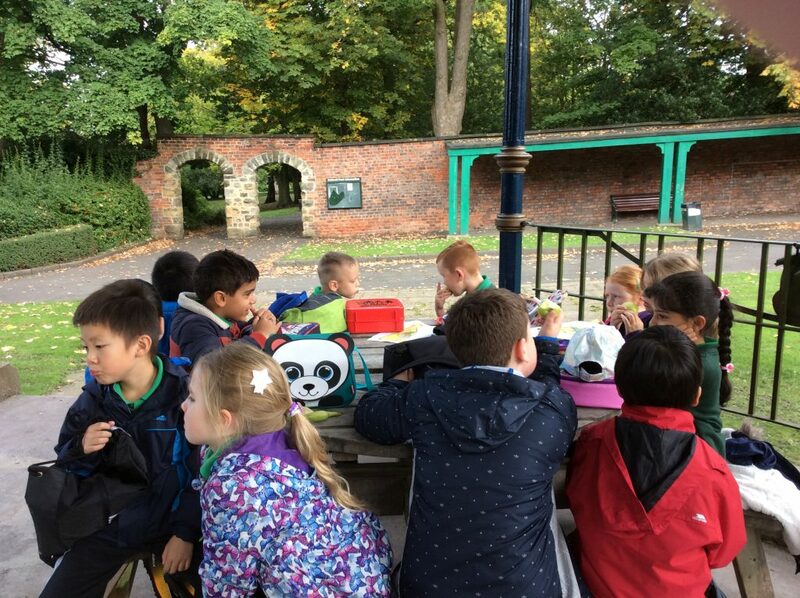 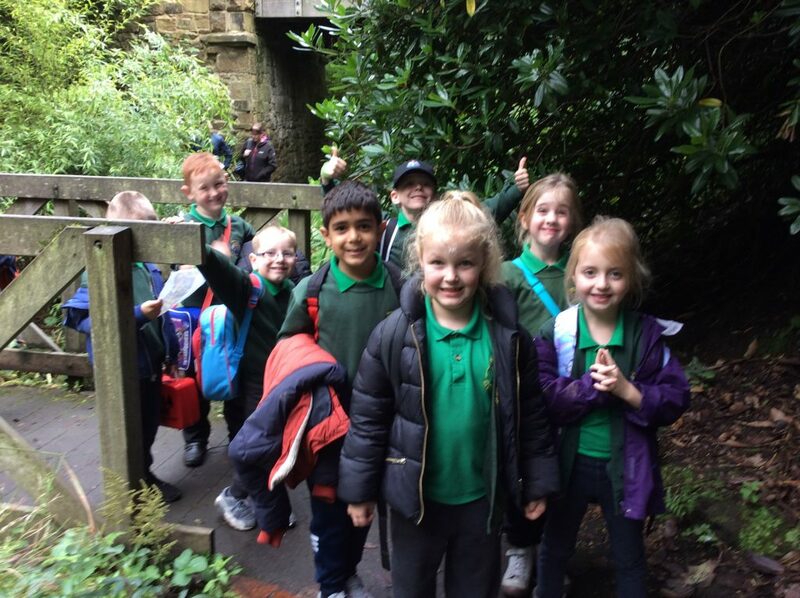 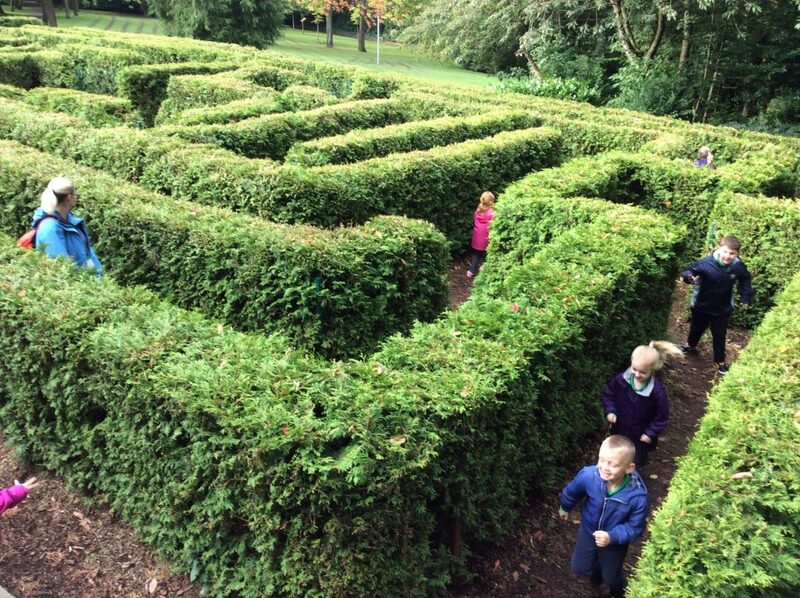 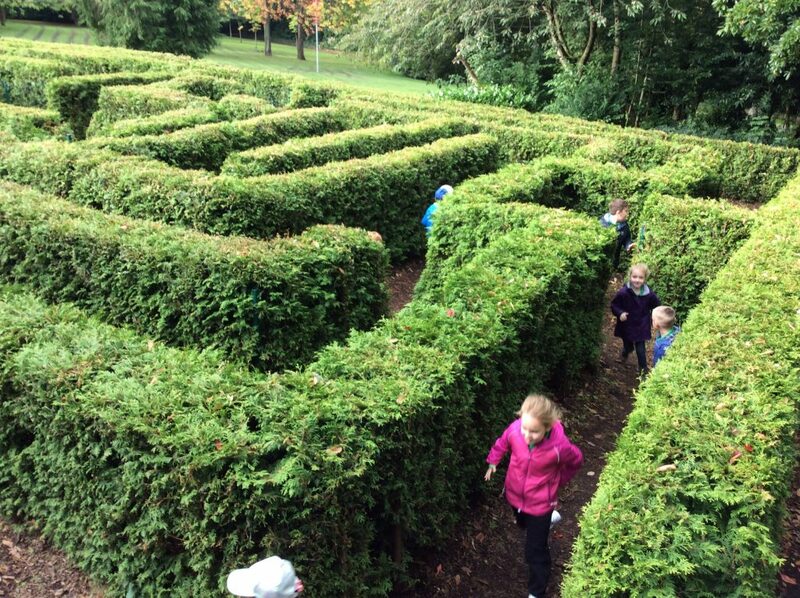 On Wednesday it was the turn of Miss Heron & Mrs Ritchie’s Year 2 class to visit Saltwell Park as part of our Autumn term topic. 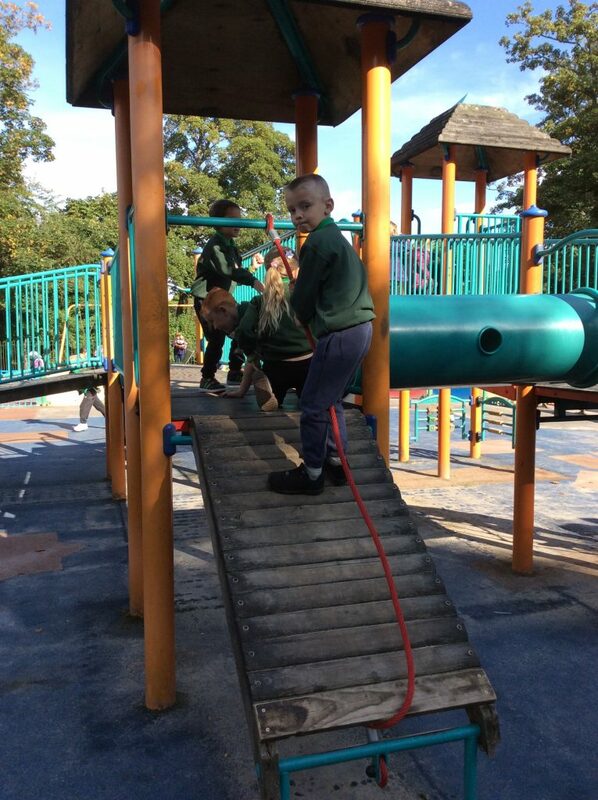 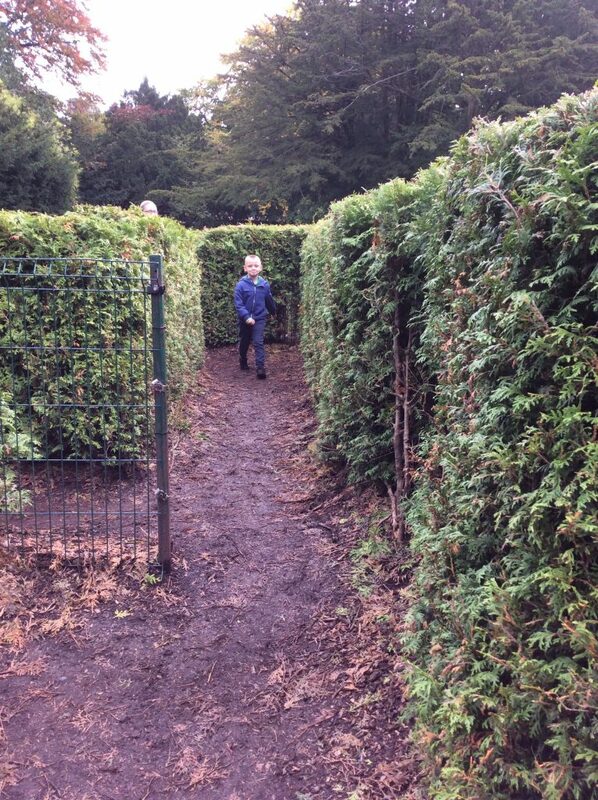 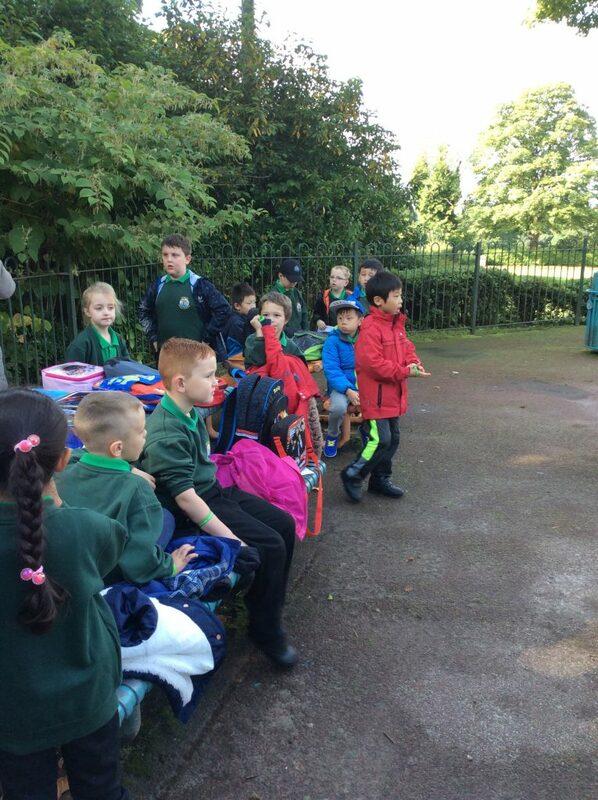 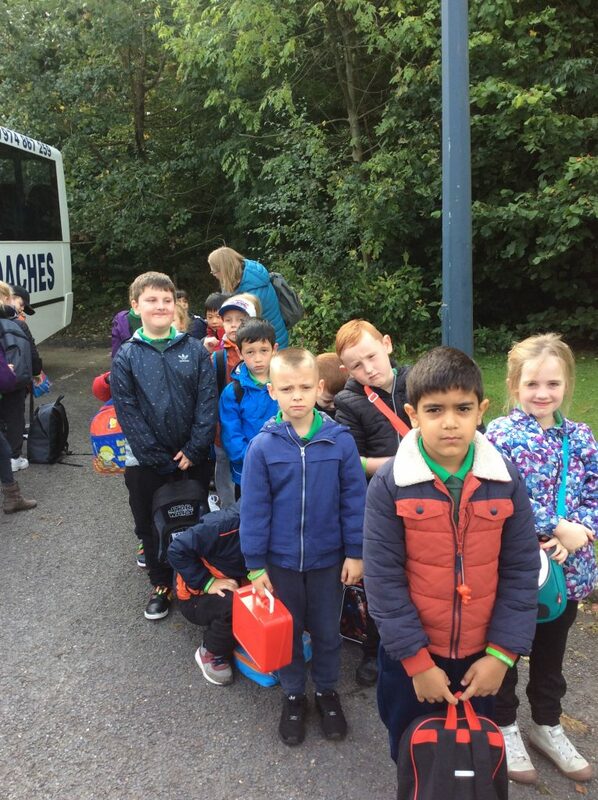 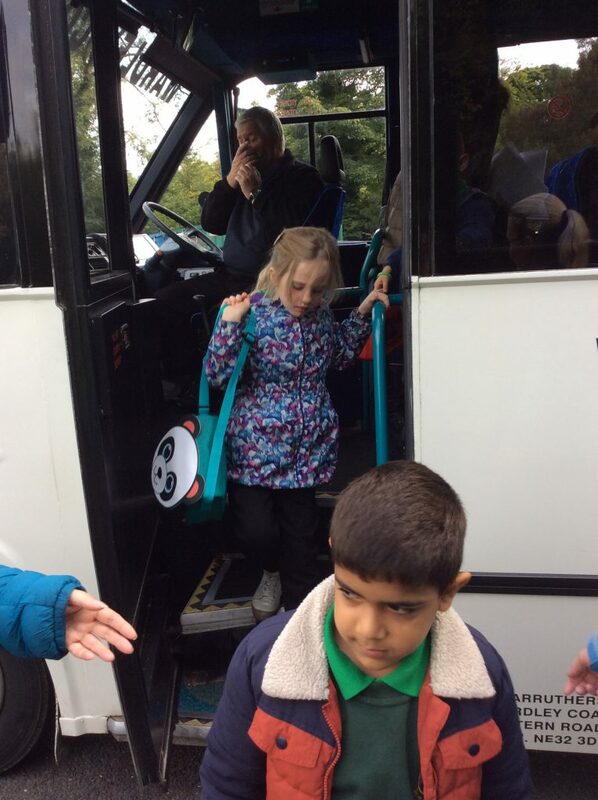 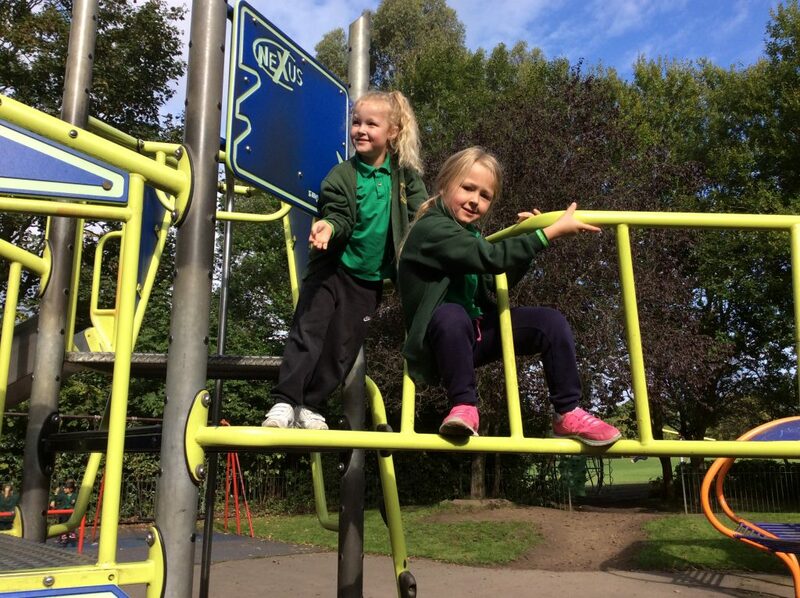 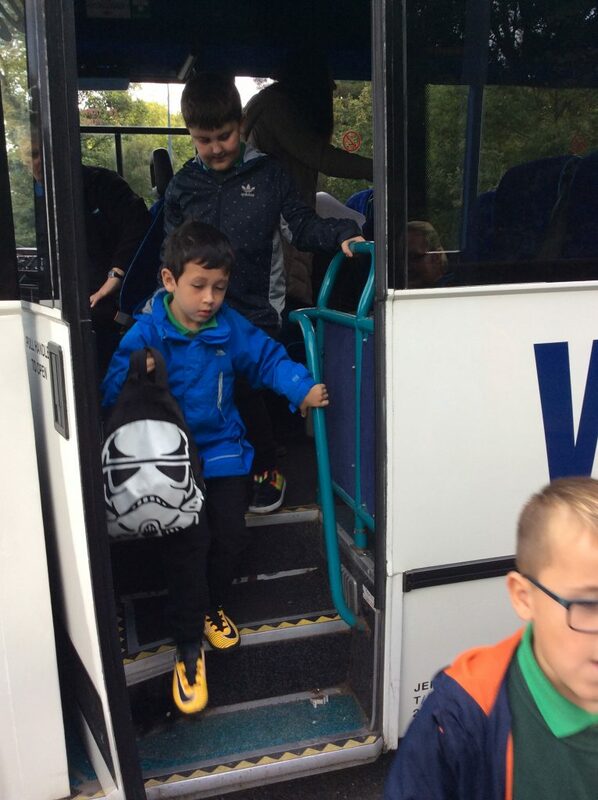 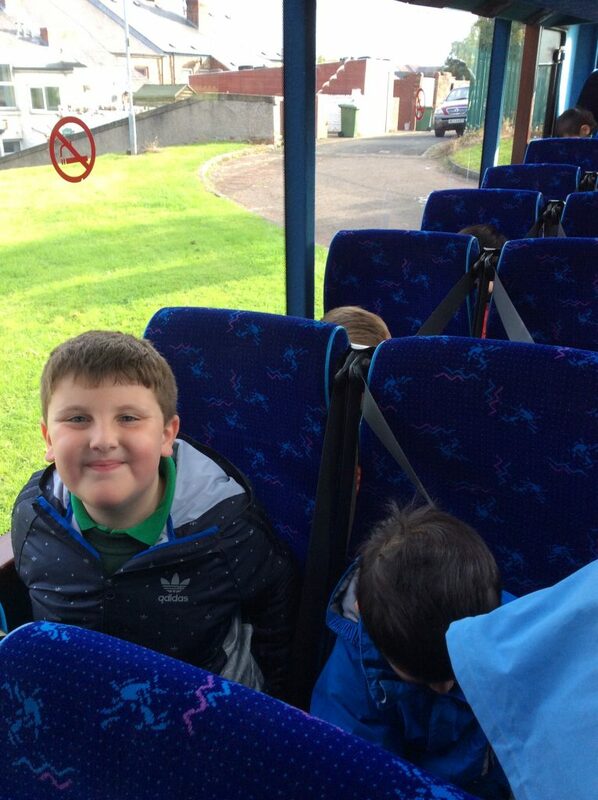 The children were so excited to travel to the park by coach and were eager to explore once they arrived. 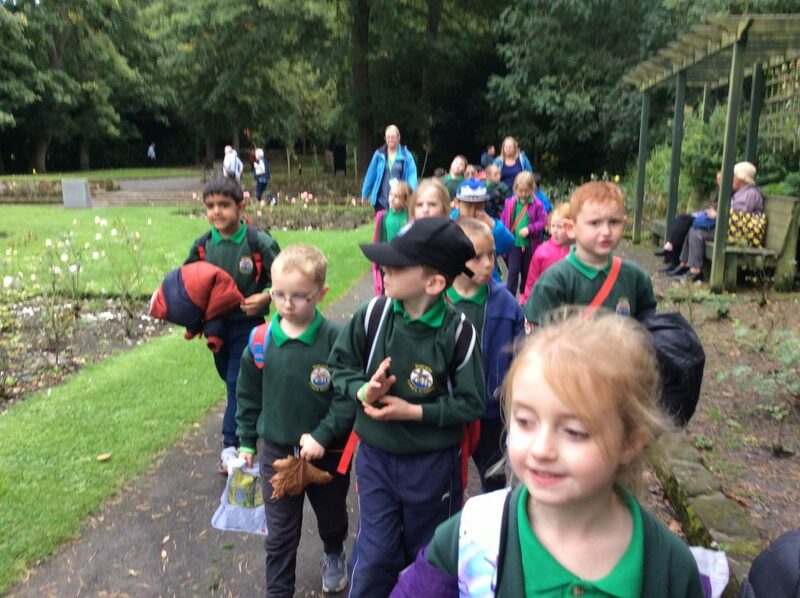 We tested our skills of map reading to navigate our way around the park, looking for signs of Autumn on the way. 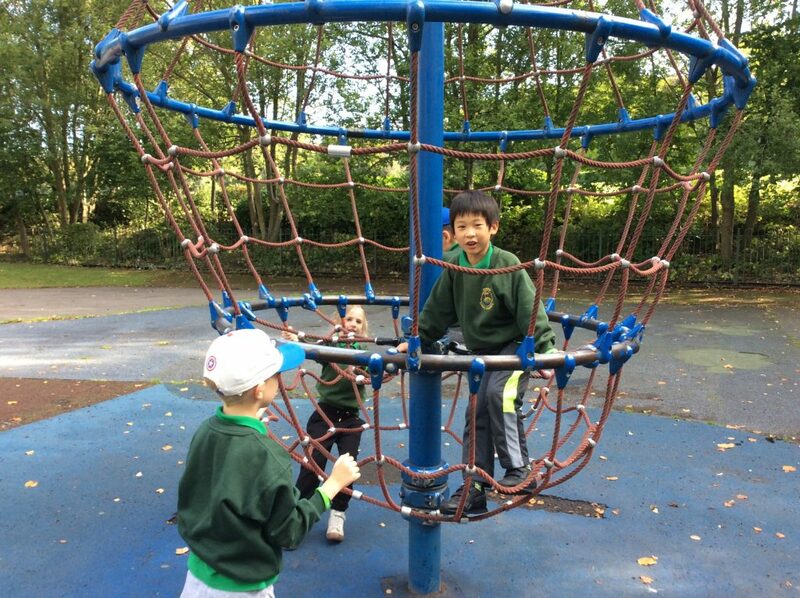 We also found some great examples of forces in the sand pit and play area.